1. Make a oblique cut on the right rectangle box. 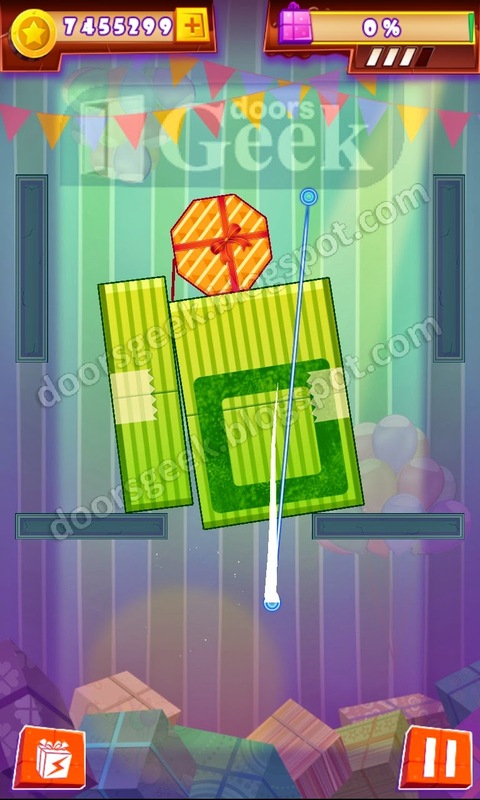 Cut the Box [Zone] 1-30, Cheat, Solution for Android, iPhone, iPad, iPod. Note: This is "Cut the Box" by "Twist Mobile"
1. Cut the left side of the orange box on the to of the pile. 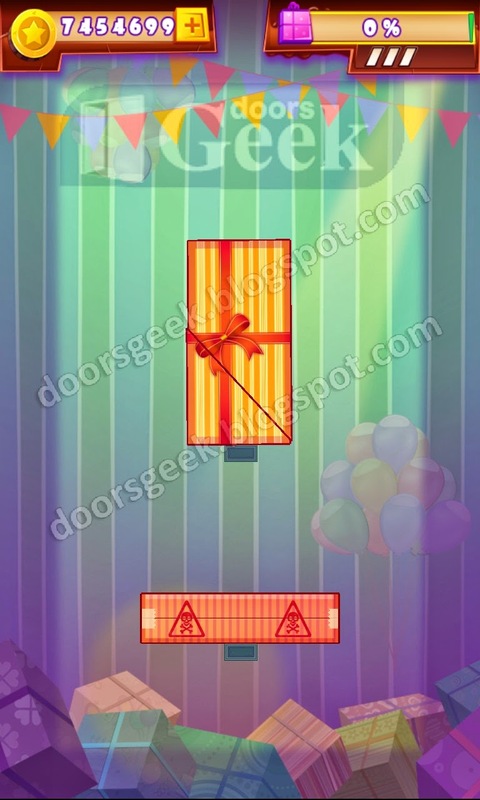 Cut the Box [Zone] 1-29, Cheat, Solution for Android, iPhone, iPad, iPod. 1. Cut the round box on it's bottom part. 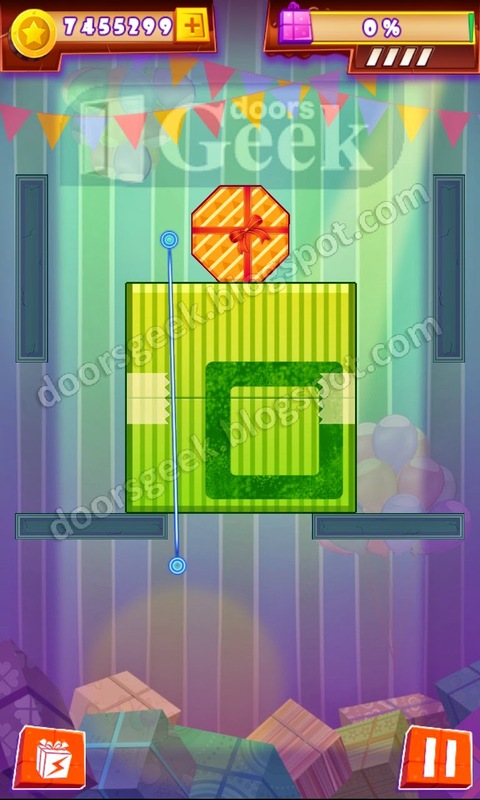 Cut the Box [Zone] 1-28, Cheat, Solution for Android, iPhone, iPad, iPod. 1. Make a small cut on the left orange box, at it's bottom right corner. 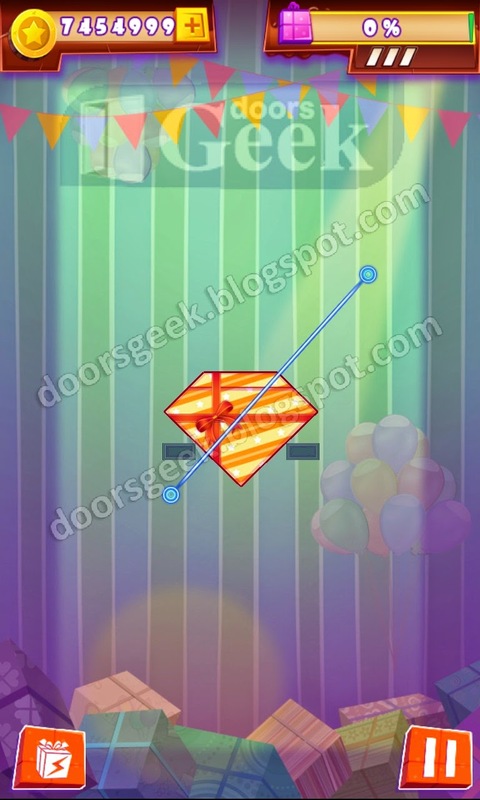 Cut the Box [Zone] 1-27, Cheat, Solution for Android, iPhone, iPad, iPod. 1. Cut the bottom orange box on the bottom side. 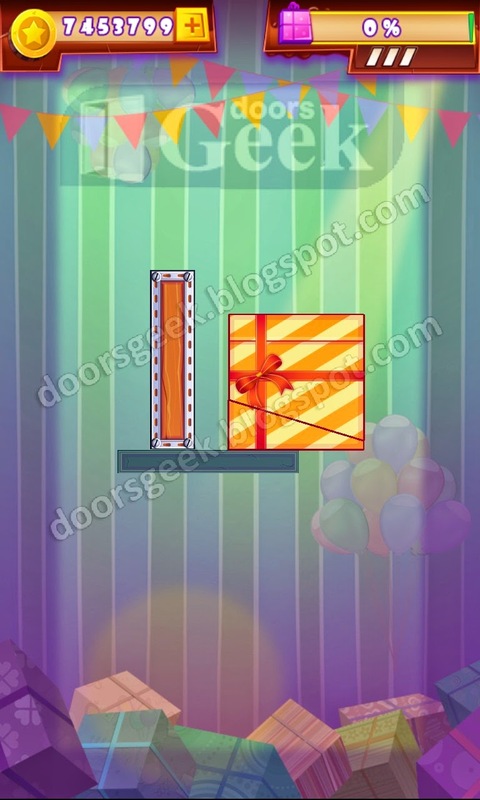 Cut the Box [Zone] 1-26, Cheat, Solution for Android, iPhone, iPad, iPod. 1. Cut the red box in half, on it's diagonal. 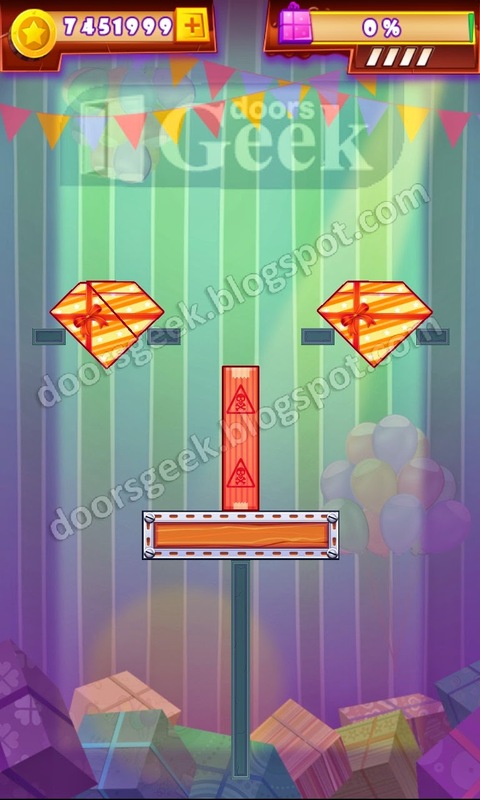 Cut the Box [Zone] 1-25, Cheat, Solution for Android, iPhone, iPad, iPod. 1. Slice the square box on the left side with a oblique cut. 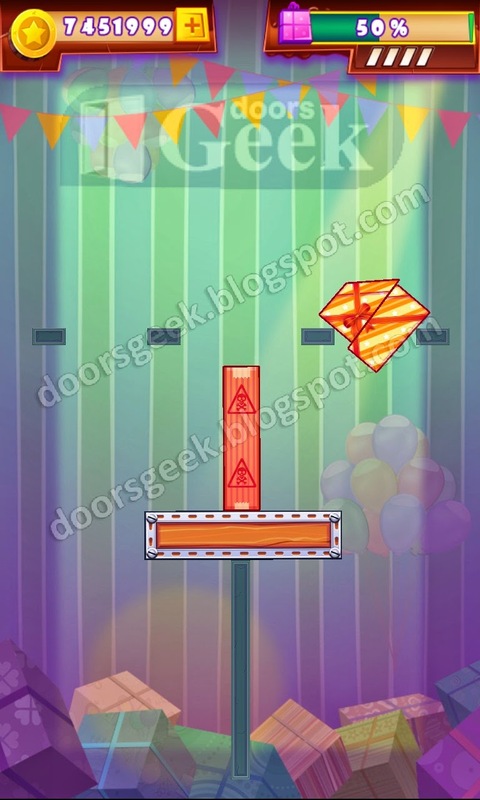 Cut the Box [Zone] 1-24, Cheat, Solution for Android, iPhone, iPad, iPod. 1. Cut the bottom right corner of the green box. 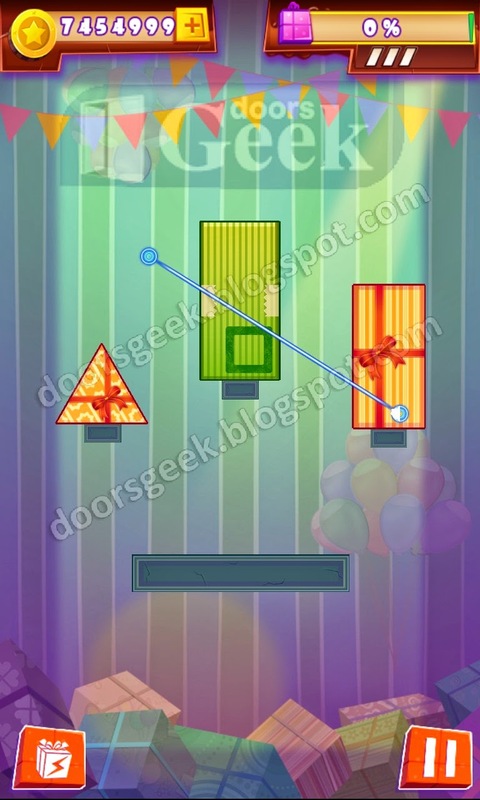 Cut the Box [Zone] 1-23, Cheat, Solution for Android, iPhone, iPad, iPod. 1. Cut the left diamond shaped box with a cut angled to the left. 2. Cut the right diamond box with the same type of cut. 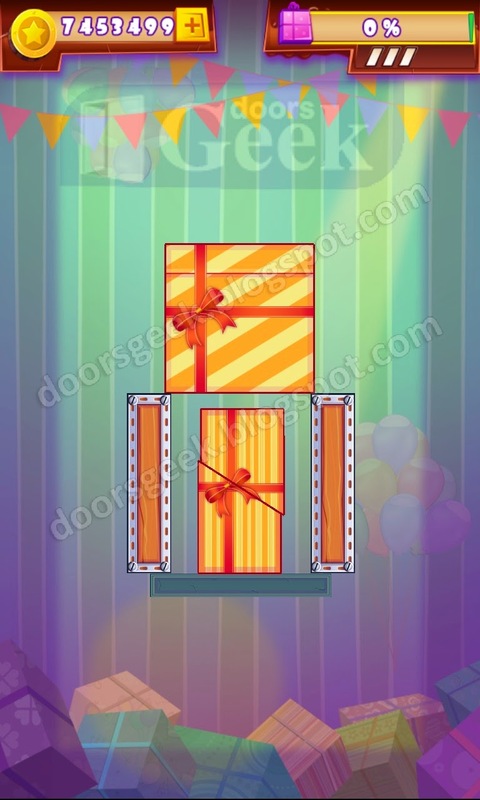 Cut the Box [Zone] 1-22, Cheat, Solution for Android, iPhone, iPad, iPod. 1. Cut the bottom-right corner of the large orange box. 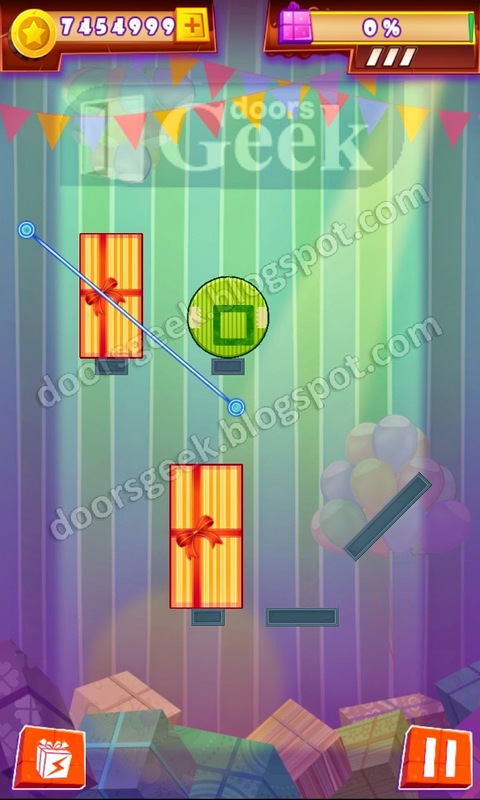 Cut the Box [Zone] 1-21, Cheat, Solution for Android, iPhone, iPad, iPod. 1. Slice the bottom side of the orange box on the right side. 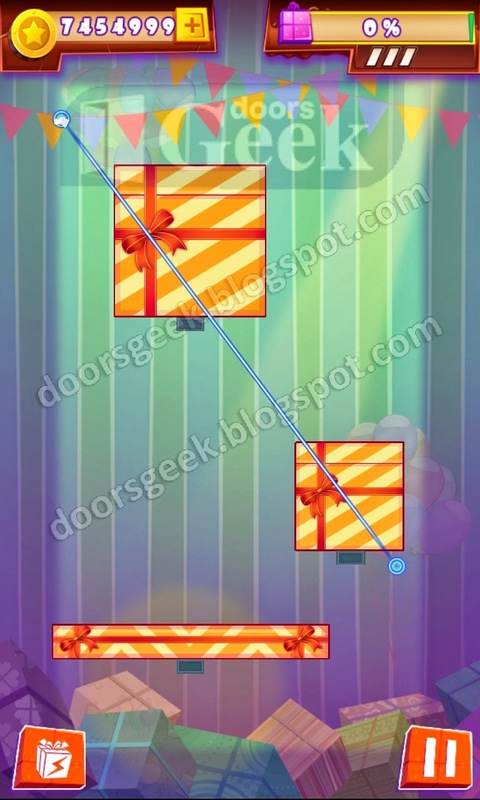 Cut the Box [Zone] 1-20, Cheat, Solution for Android, iPhone, iPad, iPod. 1. Cut the top part of the red box. 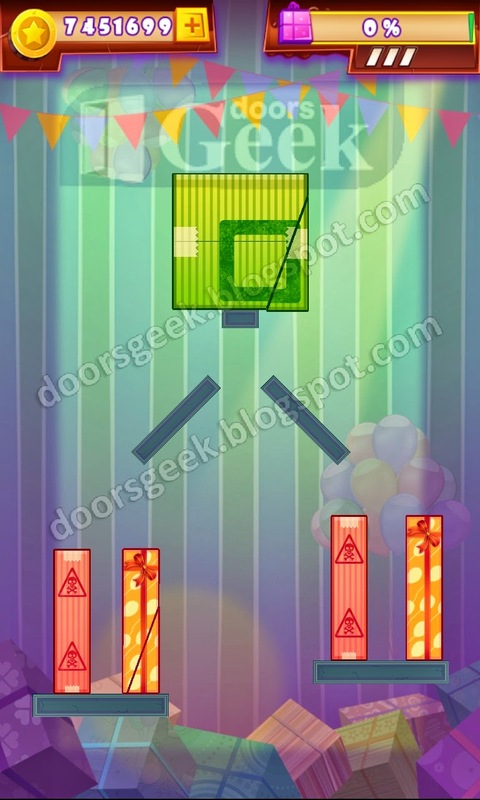 Cut the Box [Zone] 1-19, Cheat, Solution for Android, iPhone, iPad, iPod. 1. Slice the round box in two with a tilted cut. 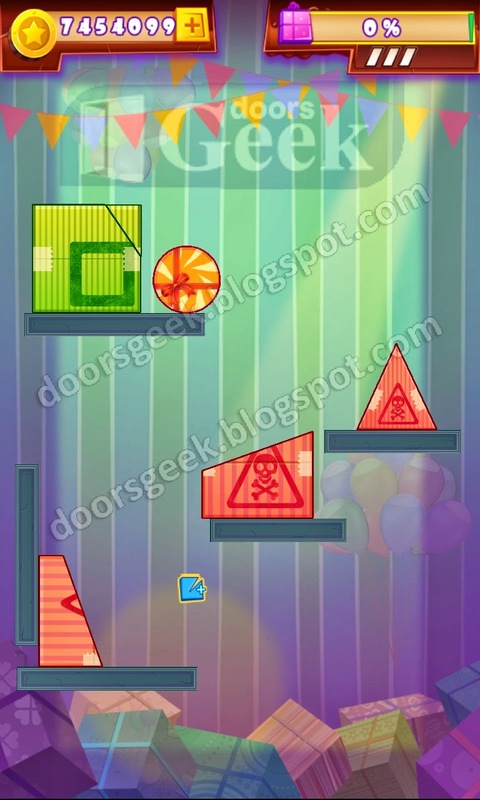 Cut the Box [Zone] 1-18, Cheat, Solution for Android, iPhone, iPad, iPod. 1. Cut the rectangle box in half, with a oblique slice. Cut the Box [Zone] 1-17, Cheat, Solution for Android, iPhone, iPad, iPod. 1. Cut the bottom side of the orange box. 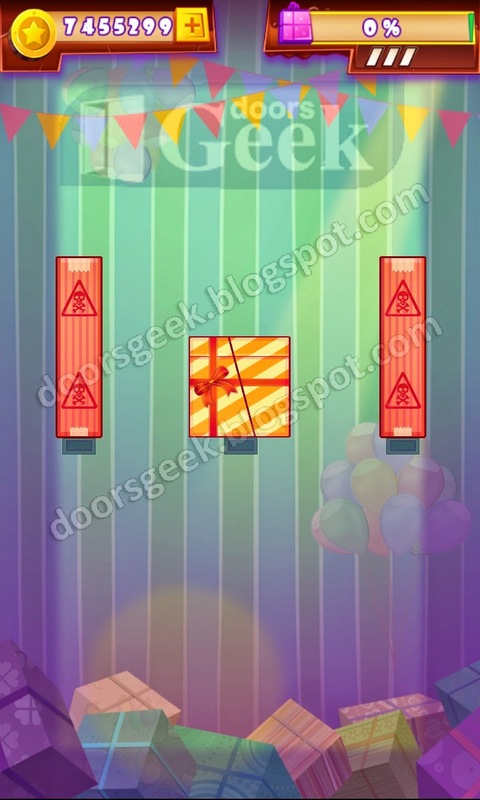 Cut the Box [Zone] 1-16, Cheat, Solution for Android, iPhone, iPad, iPod. 1. Cut the red square box in half. 2. Slice the top-right corner of the green box. 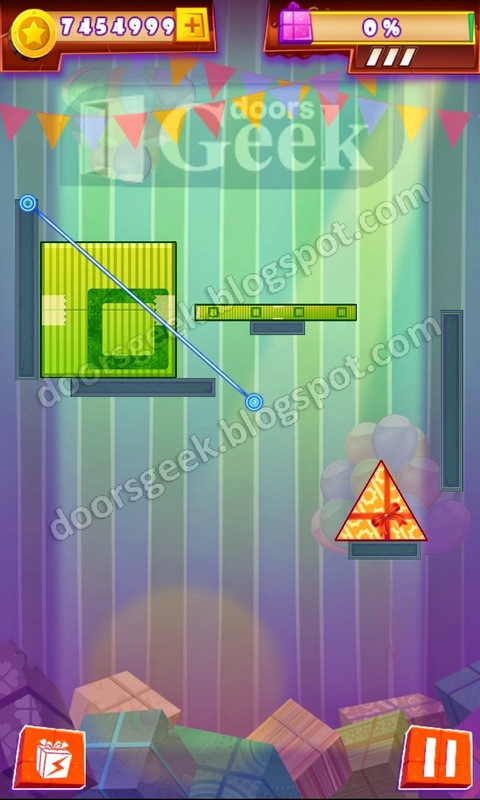 Cut the Box [Zone] 1-15, Cheat, Solution for Android, iPhone, iPad, iPod. 1. Cut the box on the top in half, with a oblique cut. 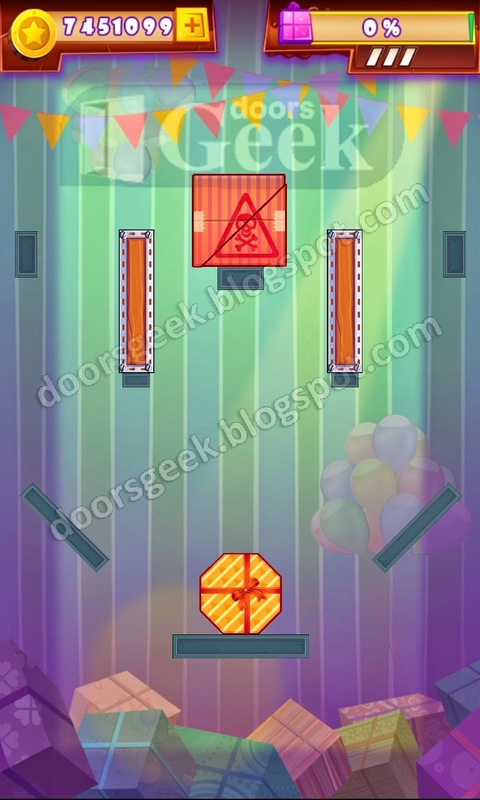 Cut the Box [Zone] 1-14, Cheat, Solution for Android, iPhone, iPad, iPod. 1. Slice the orange box with a diagonal cut. 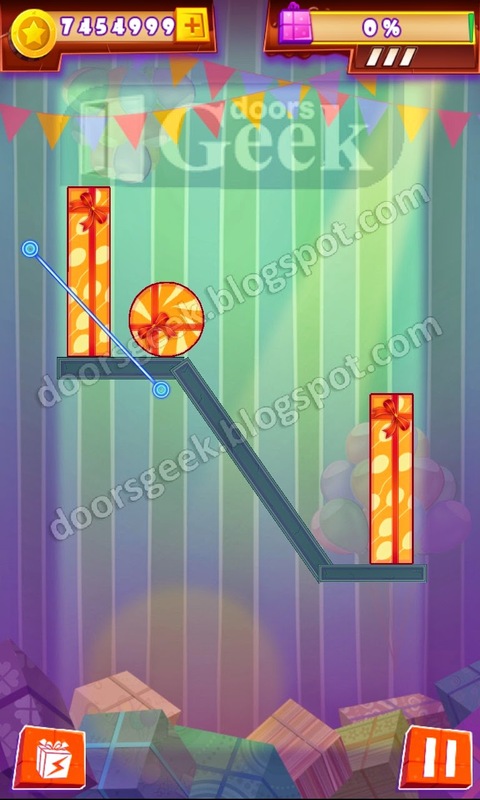 Cut the Box [Zone] 1-13, Cheat, Solution for Android, iPhone, iPad, iPod. 1. Cut the horizontal rectangle in half with a tilted cut. 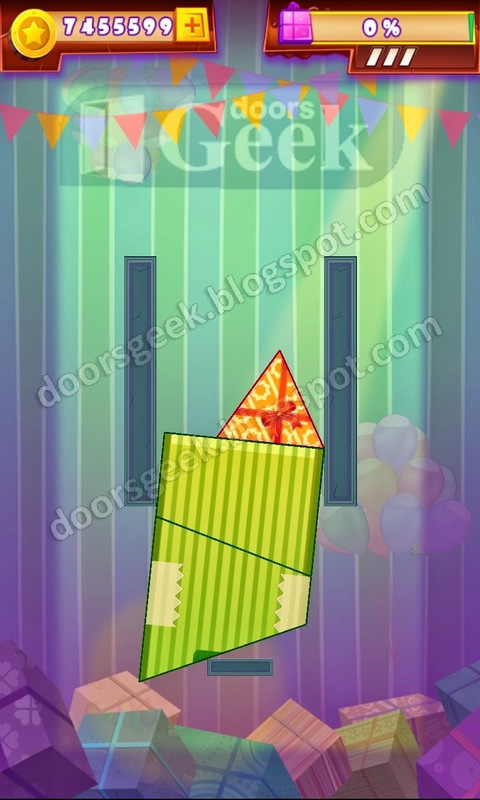 Cut the Box [Zone] 1-12, Cheat, Solution for Android, iPhone, iPad, iPod. 1. Cut the orange square box in half, slightly oblique. 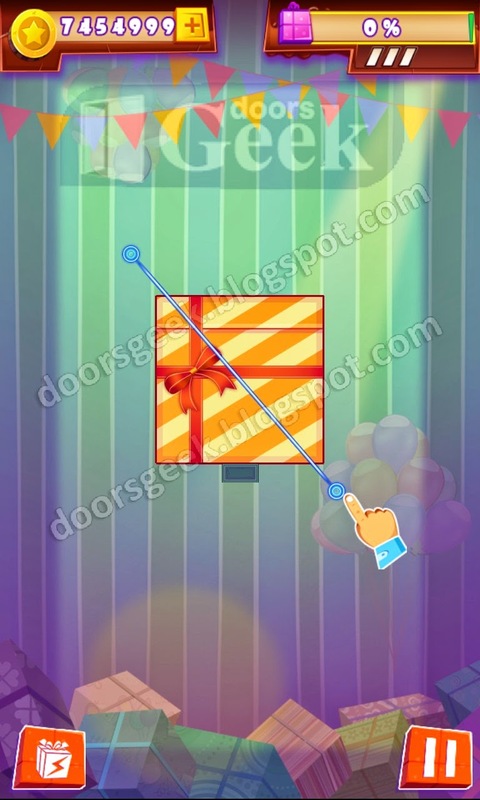 Cut the Box [Zone] 1-11, Cheat, Solution for Android, iPhone, iPad, iPod. 1. Cut the bottom part of the large green rectangle box. 2. Now cut the remaining part in half, slightly oblique. 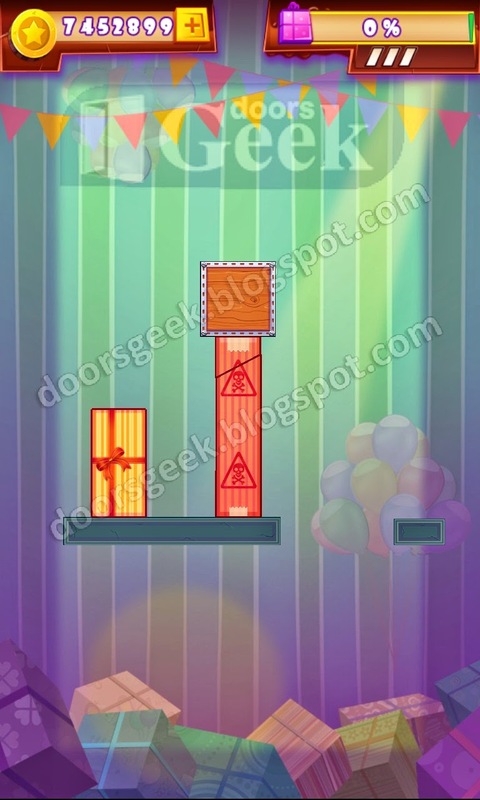 Cut the Box [Zone] 1-10, Cheat, Solution for Android, iPhone, iPad, iPod. 1. Cut the big green square box on the left side. 2. Then rapidly cut the right side of the square box. 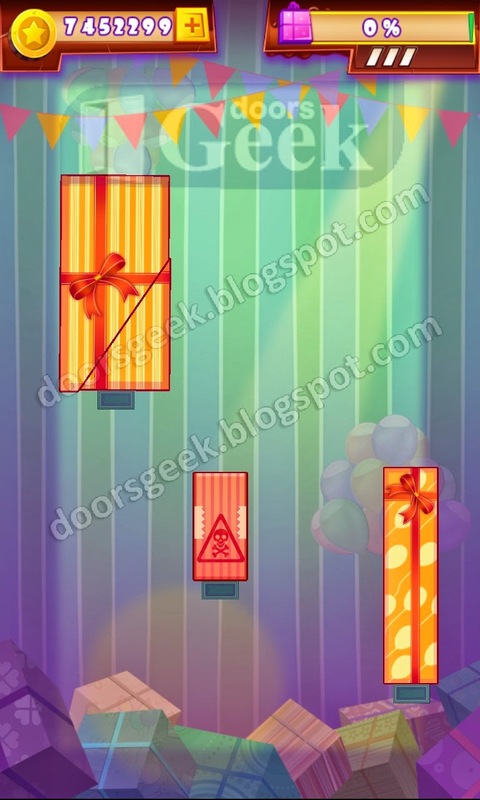 Cut the Box [Zone] 1-9, Cheat, Solution for Android, iPhone, iPad, iPod. 1. 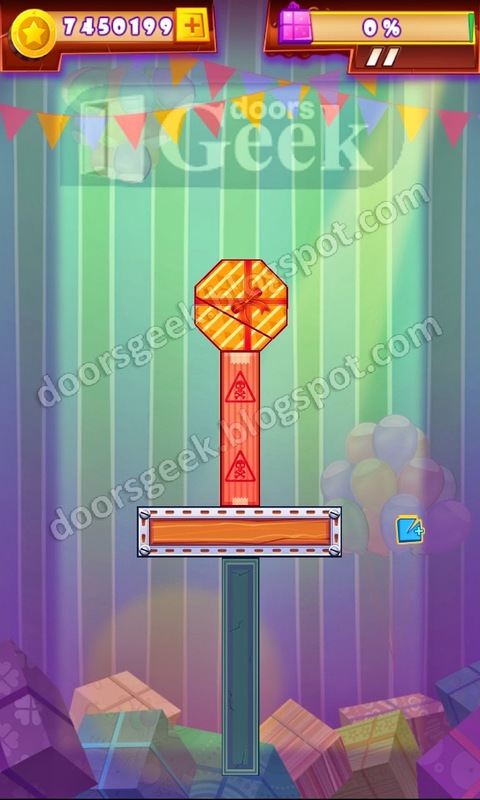 Cut the left rectangle in half, so that it will push the green ball. 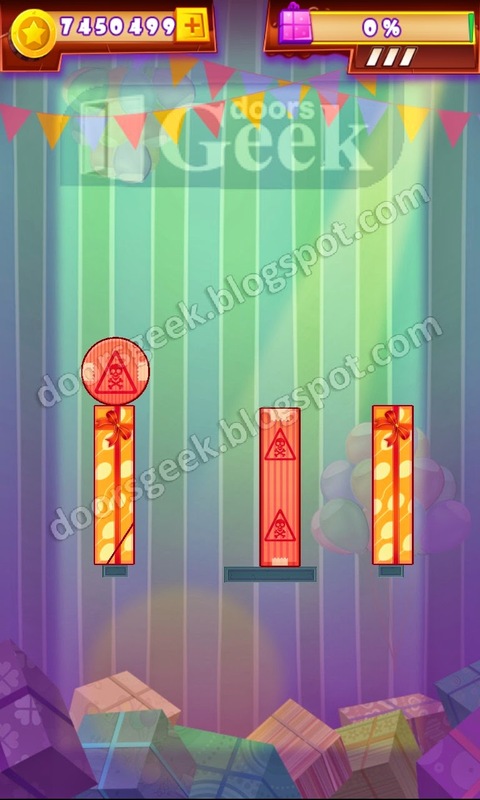 Cut the Box [Zone] 1-8, Cheat, Solution for Android, iPhone, iPad, iPod. 1. Slice the green square box diagonally so that the part that is cut of will push the smaller green line. 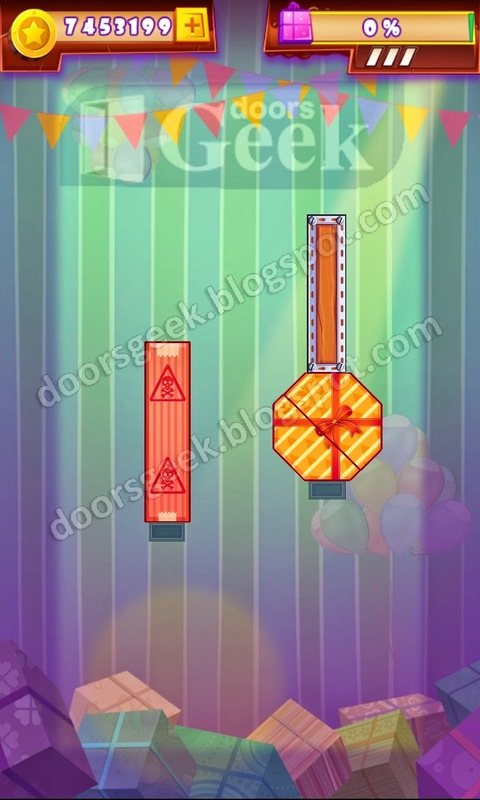 Cut the Box [Zone] 1-7, Cheat, Solution for Android, iPhone, iPad, iPod. 1. Slice the green rectangle box in half, with a diagonal cut. 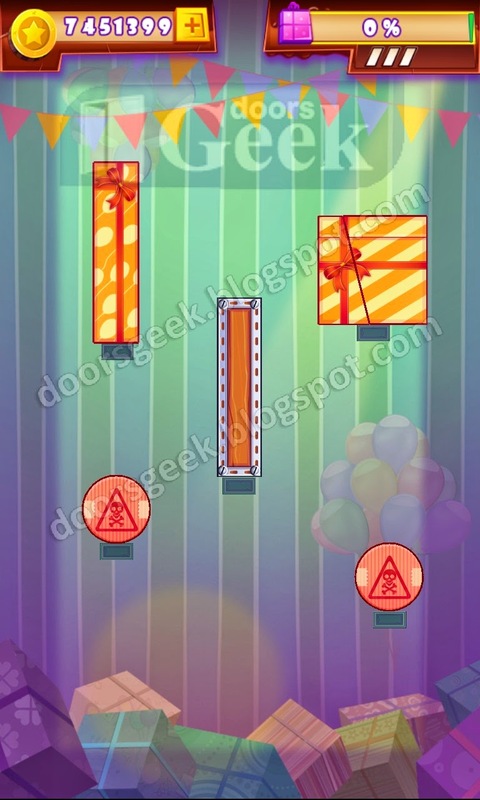 Cut the Box [Zone] 1-6, Cheat, Solution for Android, iPhone, iPad, iPod. 1. Cut the diamond shaped box diagonally. 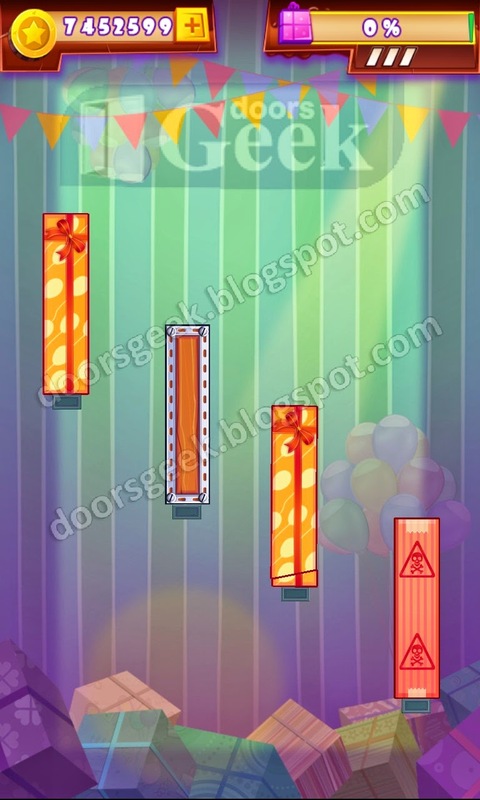 Cut the Box [Zone] 1-5, Cheat, Solution for Android, iPhone, iPad, iPod. 1. Cut the left rectangle on it's bottom side, so that it will pus the round ball. 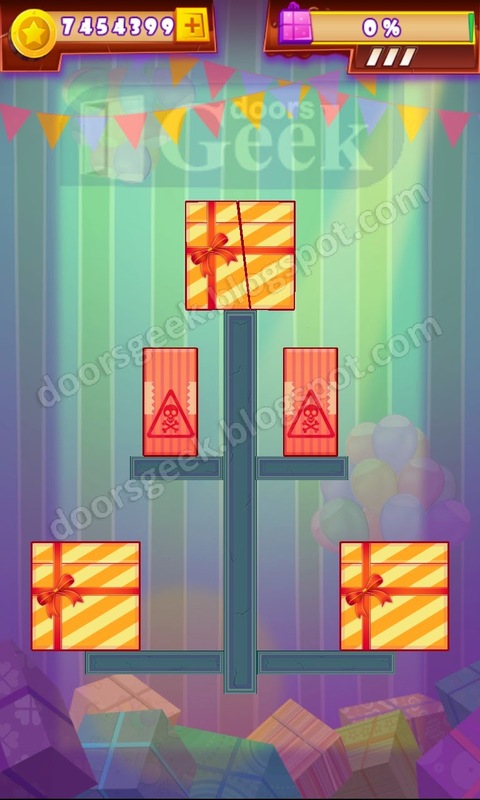 Cut the Box [Zone] 1-4, Cheat, Solution for Android, iPhone, iPad, iPod. 1. Using a single cut, slice the two square boxes at once. 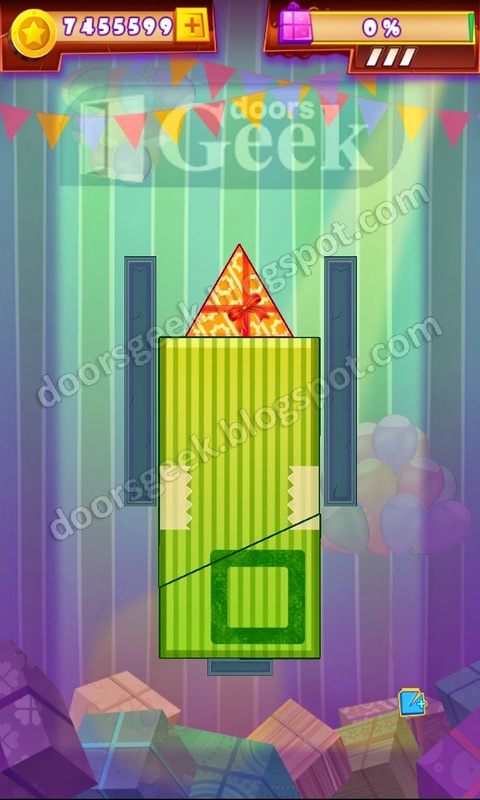 Cut the Box [Zone] 1-3, Cheat, Solution for Android, iPhone, iPad, iPod. 1. Cut the two rectangle boxes at once, using a diagonal cut. 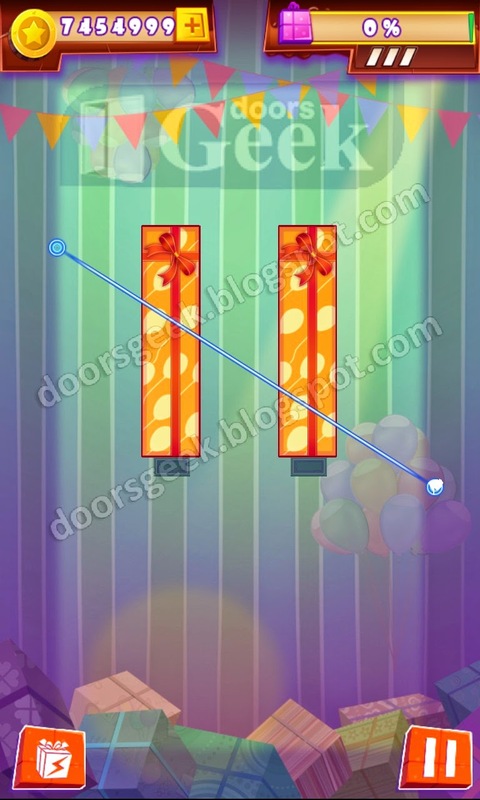 Cut the Box [Zone] 1-2, Cheat, Solution for Android, iPhone, iPad, iPod. 1. Cut the square box in half, diagonally. 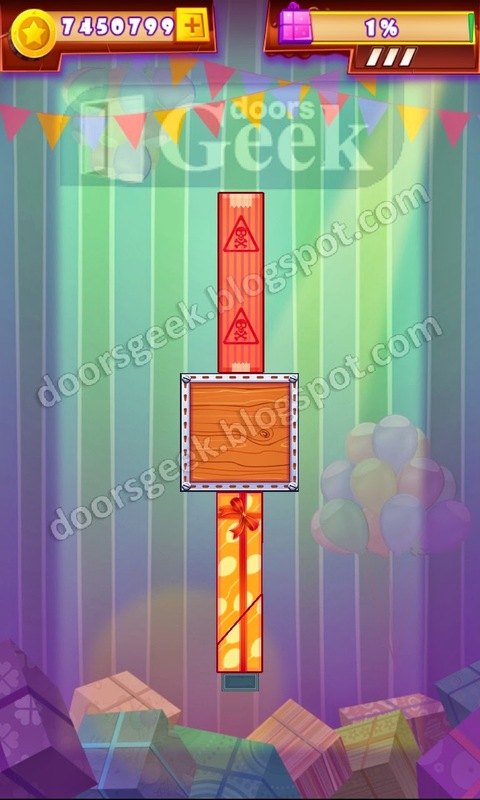 Cut the Box [Zone] 1-1, Cheat, Solution for Android, iPhone, iPad, iPod. 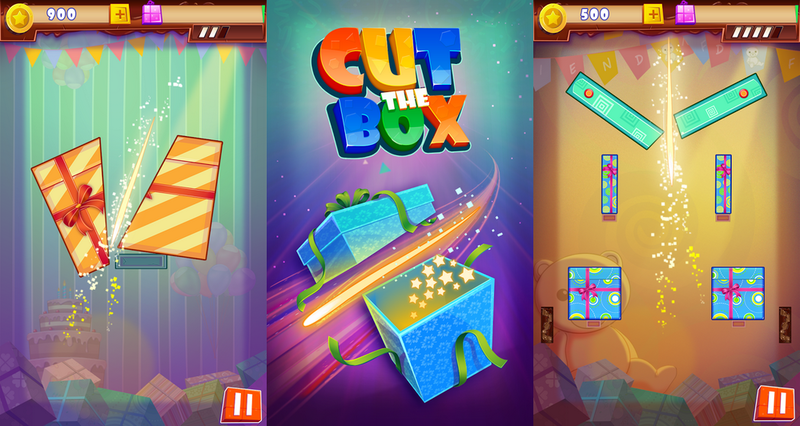 Cut the Box is a logic game created by Twist Mobile. 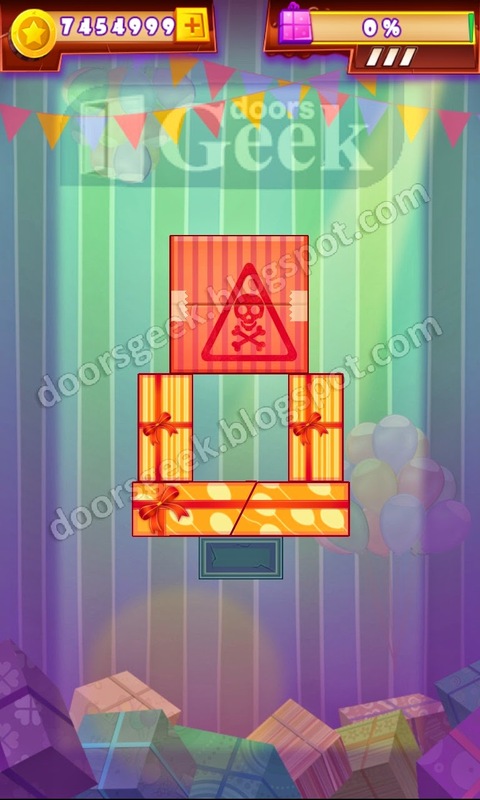 In this game you will have to cut boxes so that they will fall out of the level. The cuts must be really precise because the game gets hard quickly. If you run out of cuts and you have no idea how to pass a level you will find the correct solution here.